One solid way to bring attention to your small, local business is to become involved with events — as a sponsor, vendor or participant. There are many options to choose from, including small town parades, street festivals, business trade shows and educational conferences. Below are some events around Whatcom County to research. We’ll continue to update this list as more events arise. Feel free to email us if you know of one that is missing from the list. 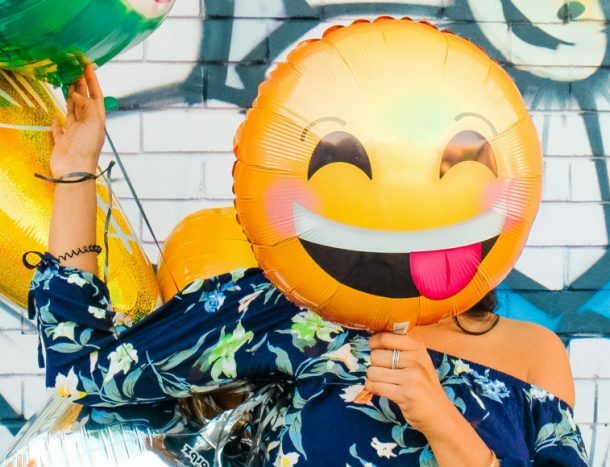 Not sure how to market your business and events and trade shows? Read this! Bellingham Wedding Expo: A great event for anyone in the food, photography, decor or event planning industries. Recreation Northwest Expo: Features local and regional recreation, health and stewardship resources and retailers. Whatcom County Home and Garden Show: Offers seminars on a wide variety of homemaking and gardening activities, from architecture to raising chickens. Wide range of exhibitors. Small Farm Expo: Includes indoor exhibits demonstrating the latest in agricultural technology, products and services, along with seminars and demonstrations. Designed to be an informal meet-and-greet and networking event regarding farming and agriculture. Bellingham St. Patrick’s Day Parade: A fun way to get exposure for your business. Wings Over Water Northwest Birding Festival: The expo features space for arts and crafts, wildlife related exhibits, food vendors, workshops, expert speaker presentations, and kids activities. Elder Service Providers Caregivers Conference: Perfect for businesses in the elder care field. Dirty Dan Harris Festival: Information for vendors interested in being part of the annual Festival. Simply Organized Bride Whatcom Wedding Tour: Brides, grooms and wedding planners visit wedding venues throughout Whatcom County to get an idea of what’s available. Ski to Sea: This annual Memorial Day event brings in 1,000s of participants and event-goers. It is one of Bellingham’s largest events and there are many sponsor, vendor and advertising opportunities. Deming Log Show: Vendors help to make the Deming Logging Show a full range community event. Many local vendors are at the log show each year showing their products and showing their wares. Lynden Farmers Day Parade: This event is over 100 years old and is a tribute to farmers of the Pacific Northwest. A great family event put on by the Lynden Chamber of Commerce. 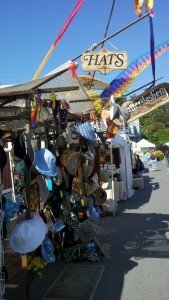 Birch Bay Music Festival: Vendors have always been an integral part of The Birch Bay Music Festival. They appreciate your hard work and dedication to your craft. Blaine’s Old Fashioned 4th Festival: Day-long event that brings in 1,000s of people. Many vendor opportunities for the street fair. Fourth of July at Zuanich: Organized by Haggen, Bellingham/Whatcom Chamber of Commerce and the Port of Bellingham. A day-long event with food vendors, music, play areas for the kids and more. Various sponsorship levels are available. Art 2 Jazz Street Fair in Blaine: Features the work of local artists and crafters. No commercial vendors other than food. Old Settlers’ Picnic: Annual event at Pioneer Park in Ferndale. Great family event with plenty of vendor and sponsorship opportunities. Raspberry Festival in Lynden: Businesses have the opportunity to sponsor the event on various levels. Drayton Harbor Maritime Festival: Takes place on the Blaine waterfront. Great for community vendors, especially those who are maritime-related. Ferndale Street Festival: Includes music and vendors. Great opportunity for local businesses of all types to showcase their specialties. Northwest Washington Fair: One of the largest events in the region with over a thousand attendees each year. Hovander Bluegrass Festival: If you are a craft or food vendor, the Festival would love to discuss the possibility of having you included. SeaFeast: An annual setting of endless fun and the food fare of the surrounding bay and straits. Food vendors or sponsorship options available. 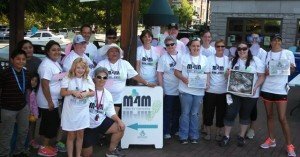 Alzheimer Society of Washington fall conference and Miles for Memories: Showcase your business by forming a company team to participate in the 5k. Bellingham Fall Wedding Expo: A great event for anyone in the food, photography, decor or event planning industries. Northwest Business Expo and Conference: A business-to-business oriented event. Includes seminars, presentations and more. Holiday Port Festival (Port of Bellingham): Event sponsorship opportunities are available. Reach up to 5,500 people with a Holiday Port sponsorship, a great way to get in touch with local consumers and give your company valuable public exposure.